Pancakes! | details in the fabric..
I’ve decided to give up chocolate for lent.. wish me luck.. 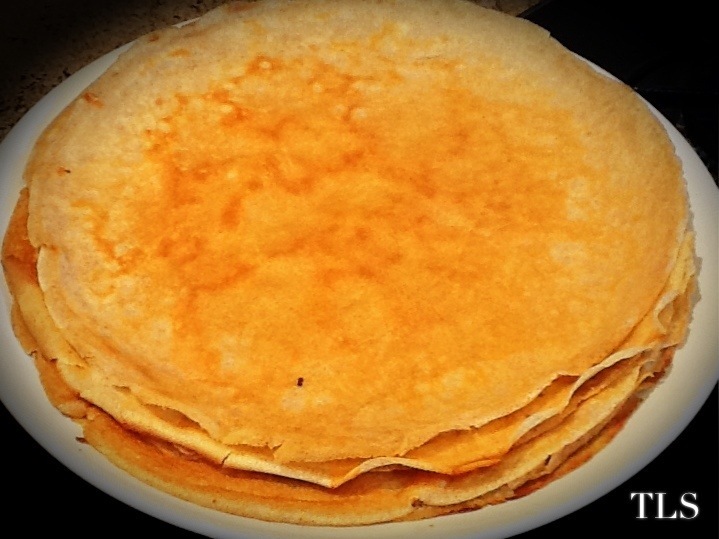 But for today, pancakes were on the menu! I made a big batch of them, yummy! If they tasted as good as they look then you had a real treat! Oh your pancakes look delish!!! Good luck with your chocolate abstinence. You have been awarded The New Blogger Award. To see this award and pick up your page badge, go to the ObamaCrat dot com and read “The New Blogger Award Part II”. 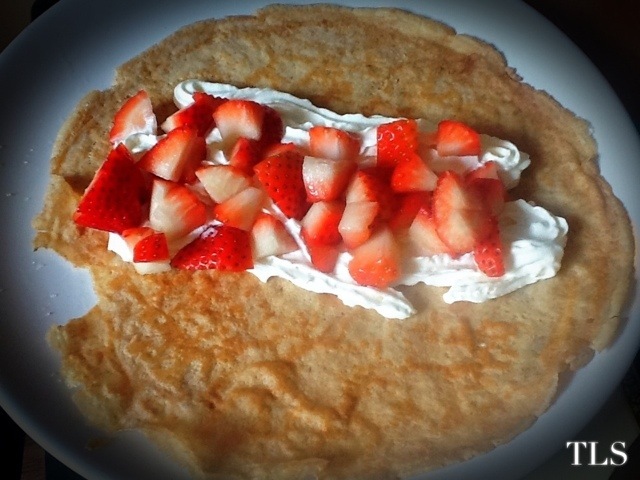 Love pancakes…with icing sugar, or nutella, or both! Oh, Nutella is so good, haven’t had some in too long! Personally I love the good old traditional lemon amd sugar on mine! Also a big fan of maple syrup with pancakes.. Mmm.